The VTrak J5000 Series delivers an affordable high performance SAS solution with advanced enterprise level reliability and functionality. The four external 12 Gb/s SAS ports per I/O module provide the connectivity for large capacity solutions requiring multiple cascaded JBODs, and high bandwidth solutions requiring speed. 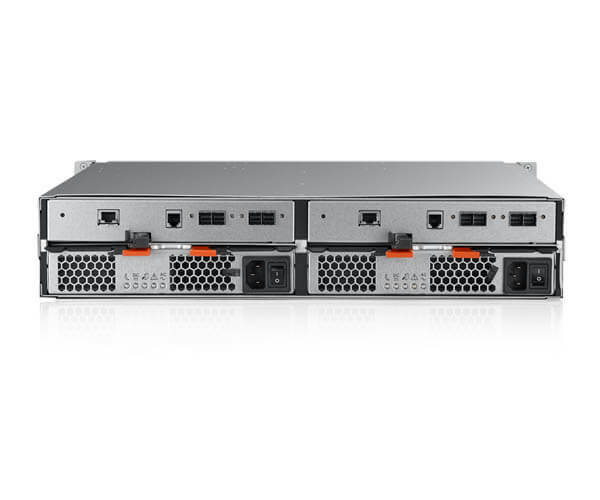 It features fully redundant I/O modules, power supplies and cooling units, combined with a cable-less system design, providing exceptional data availability even during component failures for the enterprise environment. 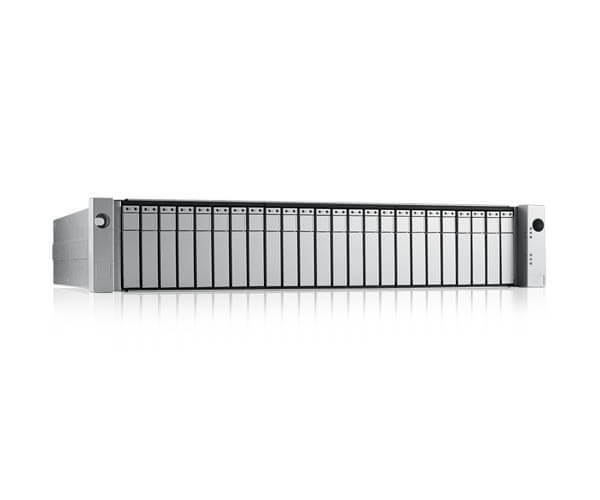 Fully backward compatible with 6 Gb/s SAS/SATA devices, users have the ability to deploy 3 Gb/s, 6 Gb/s, and 12 Gb/s SAS/SATA HDDs and SSDs in the J5000 Series. Efficient power supplies provide up to 90% power efficiency, which improves TCO by conserving power, reducing heat output, and improving cooling costs. 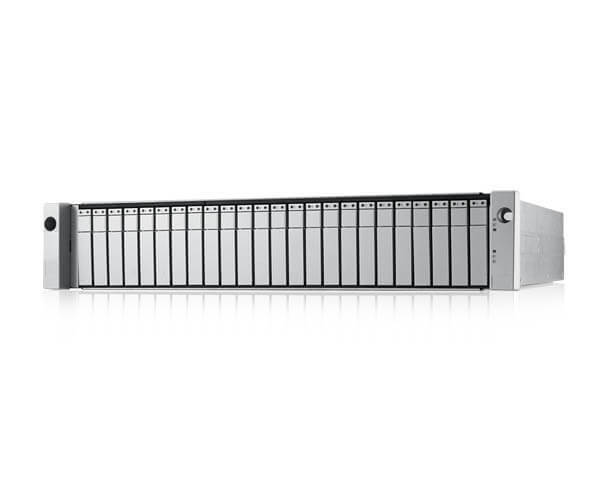 The internal 12 Gb/s SAS expander-based architecture also allows for transparent access to each drive, enabling full utilization of the power management features built into modern hard drives. 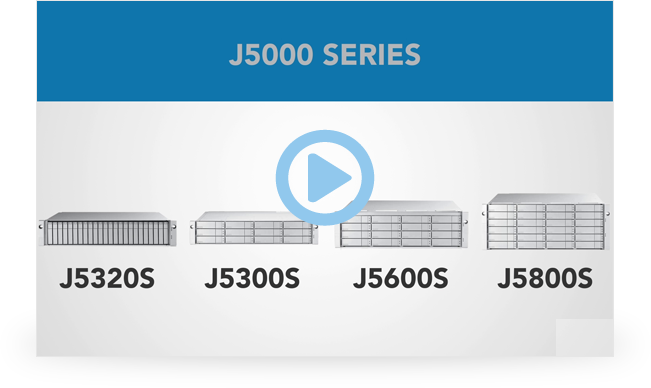 The VTrak J5000 Series moves data at incredible speeds, allowing you to optimize your datacenter. 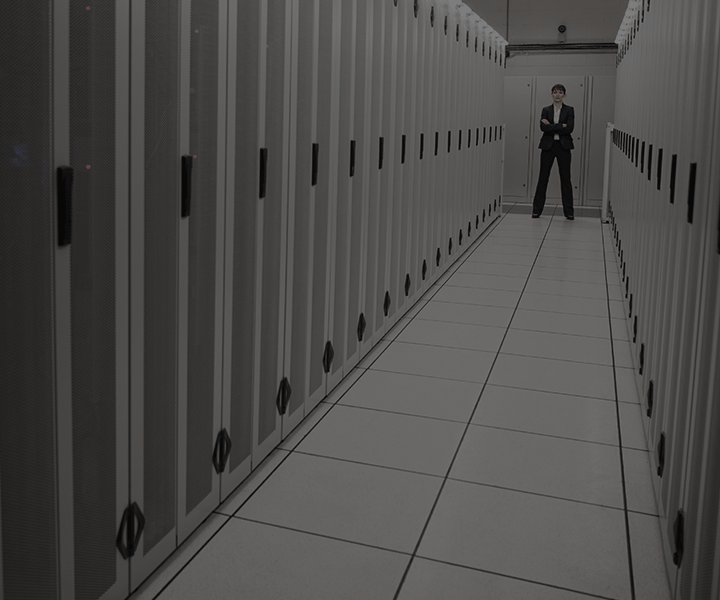 Administrators can deploy with the fastest SAS bus speed with 12 Gb/s HDDs or SSDs. 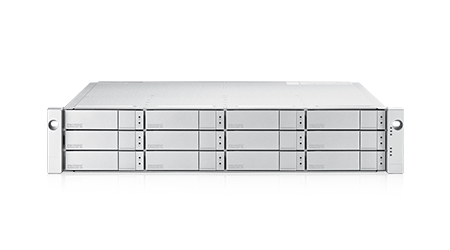 These systems are fully backward compatible with 6 Gb/s SAS/SATA drives, yet are still able to optimize the full port bandwidth of 12 Gb/s to the host. 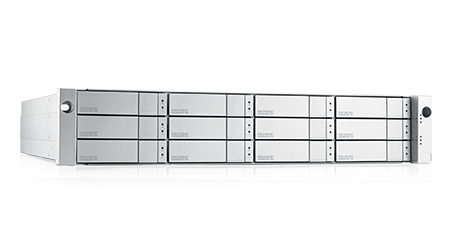 Flash arrays allow you to optimize speed for key enterprise apps that require utmost performance. 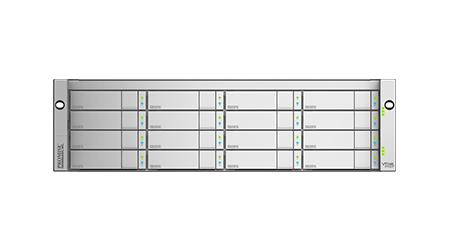 The internal 12 Gb/s SAS expander-based architecture allows for data to transfer faster with greater redundancy protection. Each SBB 2.0 I/O module has four SAS ports using industrial standard Mini SAS HD connectors (SFF-8644), one port supports Wake-on SAS feature for upstream and other ports can be either upstream or downstream for cascading additional JBODs. 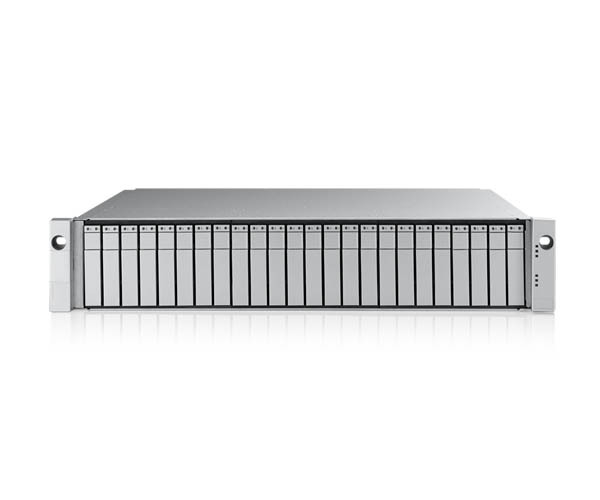 Providing up to 24Gb/s of bandwidth over the external multilane 6G SAS host interface, the VTrak x30 series allows storage applications to access their data at blistering speeds. The 6G SAS architecture paves the way for immense available bandwidth to support the flood of unstructured data now flowing across networks today.